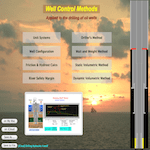 This app is free and it is a contribution to the community of the Oil & Gas. 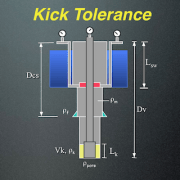 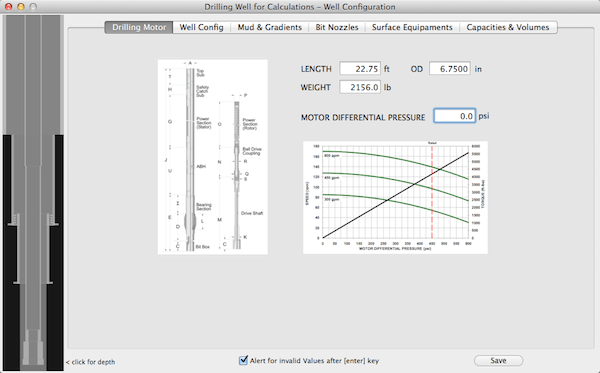 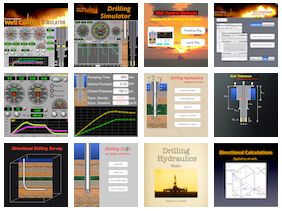 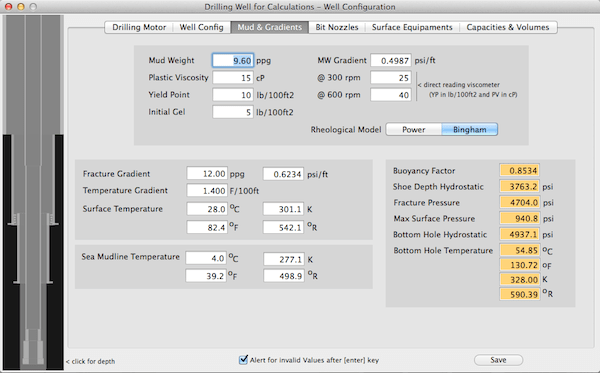 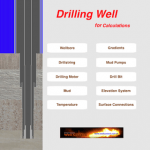 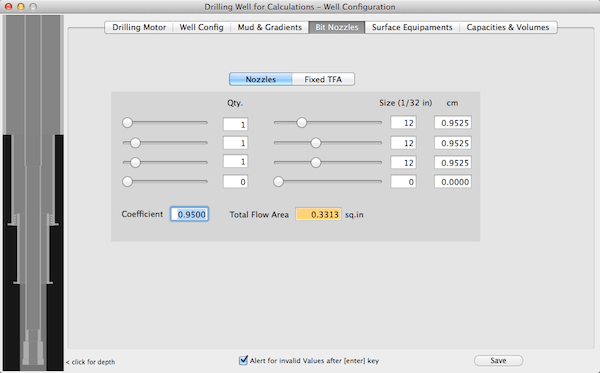 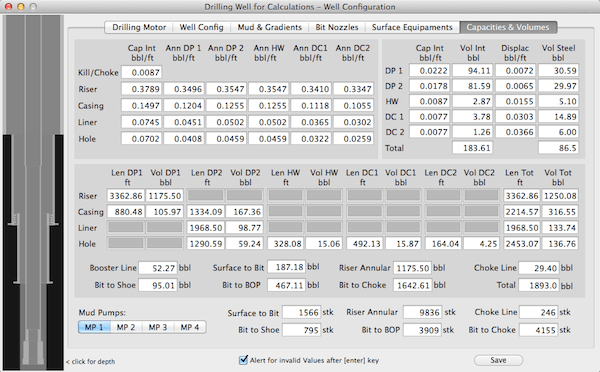 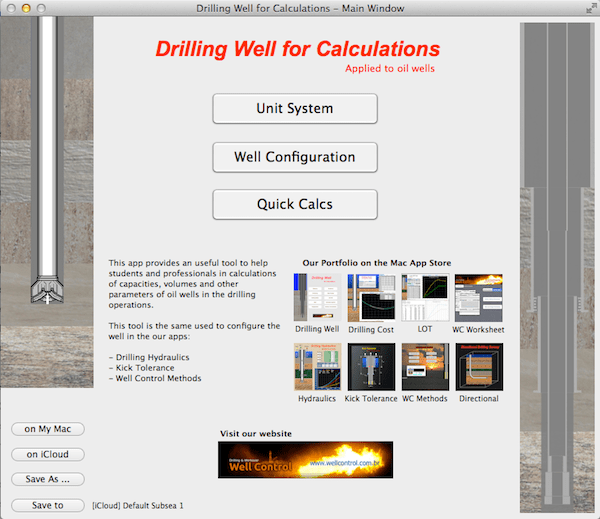 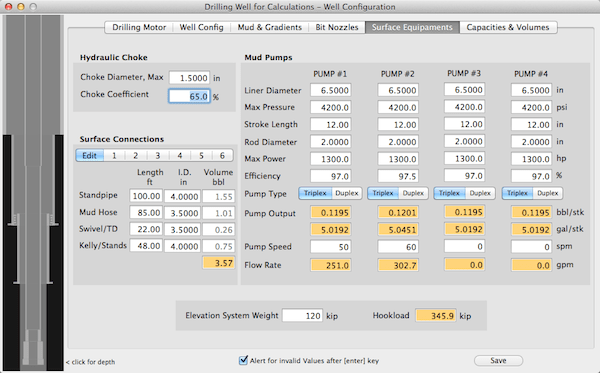 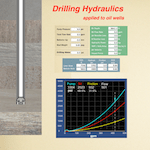 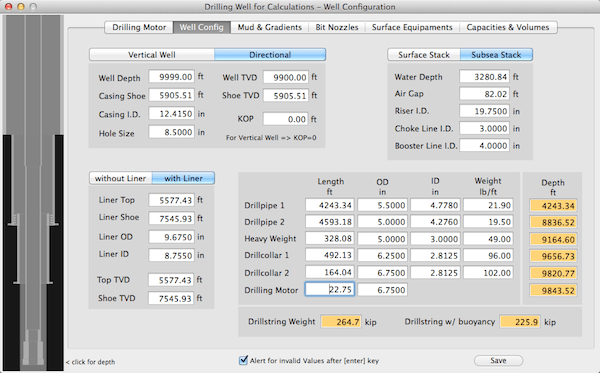 This app provides an useful tool to help students and professionals in calculations of capacities, volumes and other parameters of oil wells in the drilling operations. 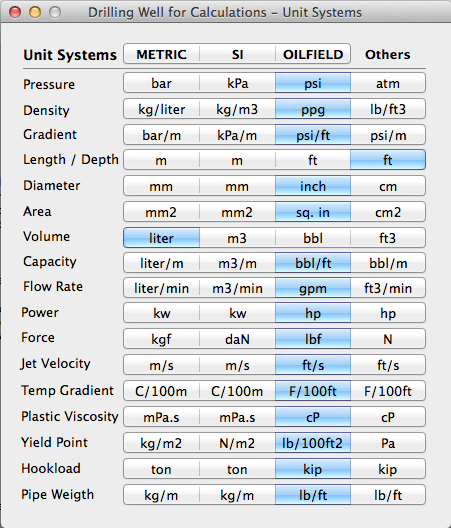 Share data files via iCloud between iPhone, iPod Touch, iPad and Mac or send to friends by native Mail app.